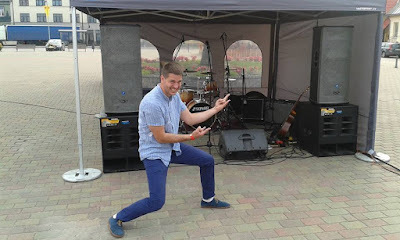 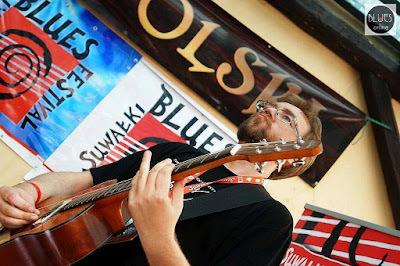 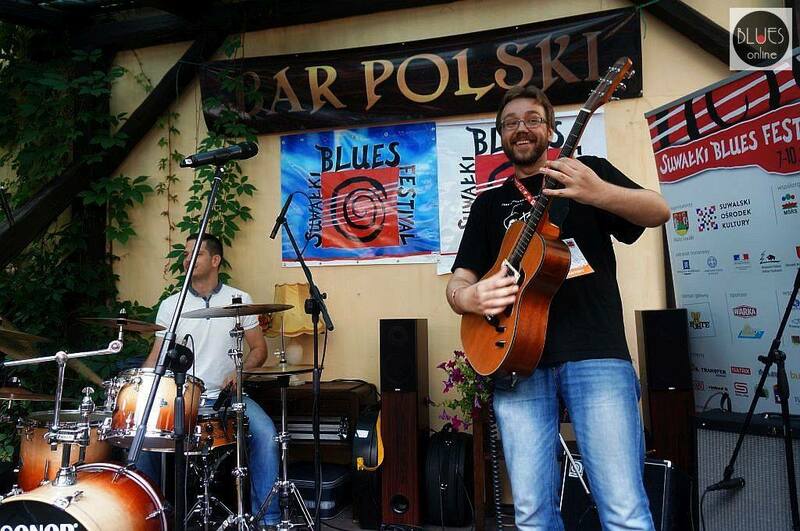 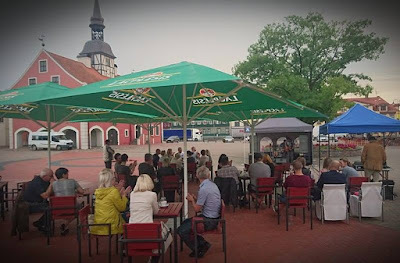 And here are three photos from the Suwalki Blues Festival by Jazzy Bluesonline and two from the tour's closing night in Bauska, Latvia, the concert one by Johnny B' Beast. As translated by Google, Bluesonline.pl writes of the duo's Suwalki shows: "Estonian duo Andres Roots and Raul Terep proven that spicy music can be played without vocals. What matters is imagination, good energy and sincerity on stage. That it was able to provide queue fans buying their records. 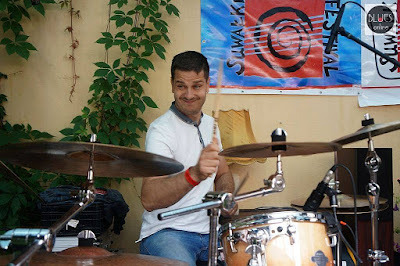 Awesome."